The Latent Image Photography prides itself on providing innovative, state of the art, quality print products including Photo Lustre Finish, Photo Gloss Finish, Photo Matte Finish, Metallic Photo Prints, Oyster Pearl, Art Paper, Fine Art Papers, Canvas and Acrylics. A wide range of other products is available such as gift boxes, coffee table books, photo albums of differing styles and sizes and a framing range. 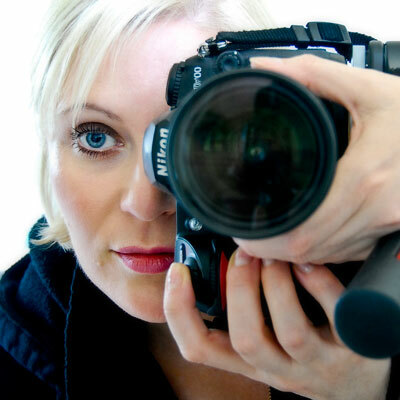 This price covers a thirty minute pre-sitting consultation followed by your professional photographic session, my time, expertise and creativity. The professional studio session timing will vary depending on the age of your child. Newborn photography sessions may be up to four hours, whereas baby photography and young children’s sessions are normally one to two hours. Family sessions normally last one to one and a half hours. 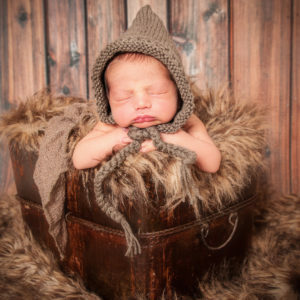 The fee also includes the use of an extensive range of studio props for babies and newborn photography such as my custom hand-made hats, backdrops and blankets. You will be provided with a professional studio session and post session customisation of your images. This also includes a ninety minute viewing and design consultation where you will have 30-35 gorgeous images to choose from, at which point you might want to take advantage of the special discounts given for orders placed during the viewing session itself. Following your viewing session your images will be viewable online in a customised password-protected private online gallery for you and your family to enjoy viewing at your leisure. NB Please note that prints, products and digital files are not included in the session fee. For premium packages, the session fee may be deducted from the total price of your chosen package provided you place your order within the two week ordering time . The session fee is non-refundable, however should you need to reschedule, please give 48 hours minimum notice. Your creative session fee is non-refundable should you fail to arrive for your scheduled session. Should we encounter any difficulties during the photo session itself such as children being uncooperative or uncomfortable, we will reschedule for another time that suits you. However, should you need to reschedule due to illness please give me a call as soon as possible. Approximately 2-3 weeks after our session, I will contact you to set up a date for our viewing appointment. During this appointment we can discuss at length all the different packages available and together design your perfect collection, album or any other product you may be interested in. After your viewing session you will be emailed with a username and password for your own private seven online gallery to view your ordered images. There will be generous intensives if you place your order during your viewing appointment. For any products purchased to the value of $500 and above, customers will benefit from the cost of your creative session fee being deducted from the overall price of your chosen package if you place your order within the 2 weeks (14 days) ordering period, this is two weeks from the date your online gallery goes live. Once your order has been placed we take a 50% deposit, with the remainder payable in full before or at the time of collection. Your order can take up to 6 weeks to complete. Any unordered images will be archived and there will be a $35 fee to republish your online for a further 7 days.